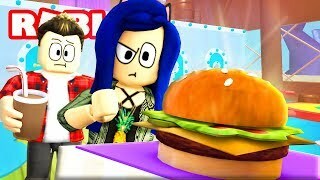 EAT or DIE! 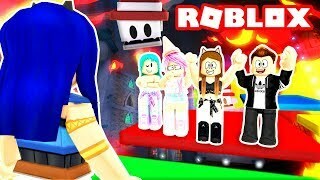 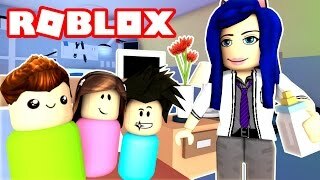 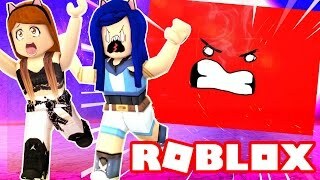 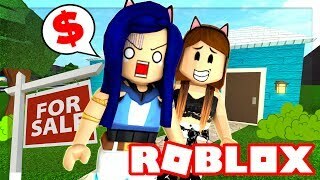 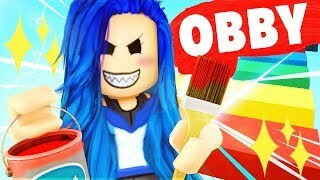 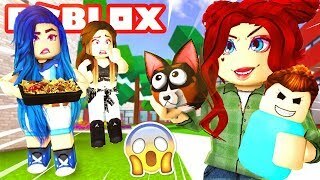 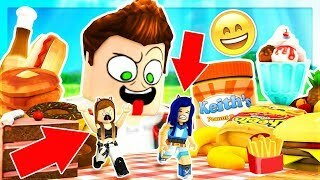 THE FUNNIEST GAME IN ROBLOX!! 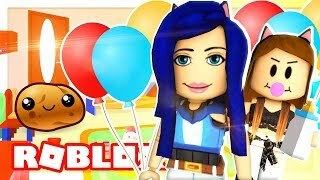 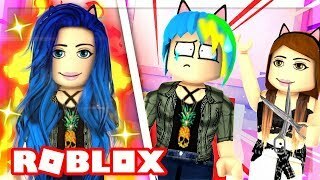 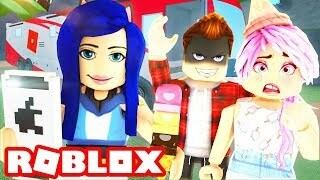 The WORST players in ROBLOX HOLE IN THE WALL! 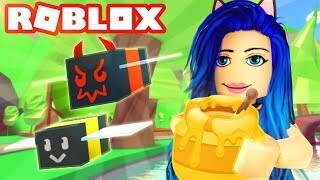 I'M THE QUEEN OF BEES in Roblox Bee Swarm Simulator! 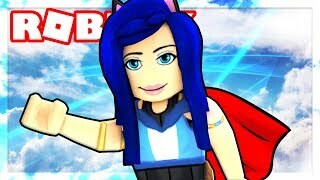 BECOMING A SUPERHERO IN ROBLOX! 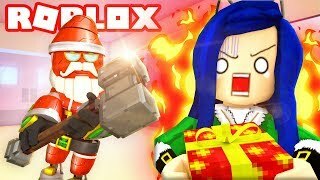 DON'T GET CAUGHT BY EVIL SANTA! 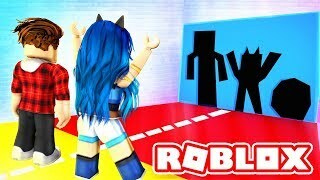 ROBLOX FLEE THE FACILITY! 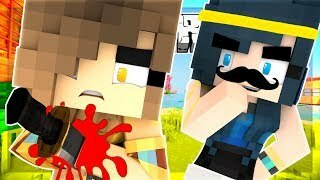 WE'RE STUCK IN A VIDEO GAME! 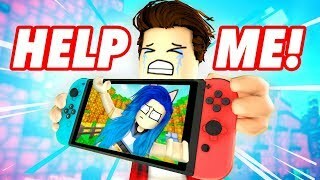 ESCAPE THE NINTENDO SWITCH IN ROBLOX! 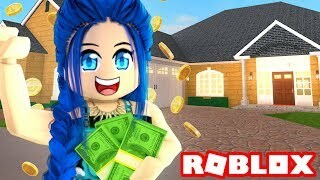 MAKING A MANSION IN ROBLOX HOME TYCOON! 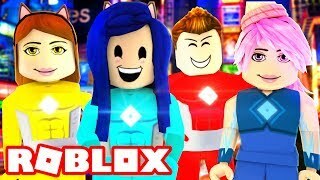 THE WORST HEROES OF ROBLOXIA! 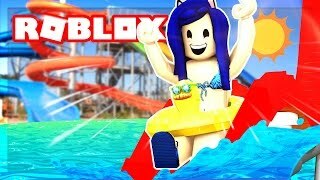 I PUSH THEM OFF A MOVING CRANE!! 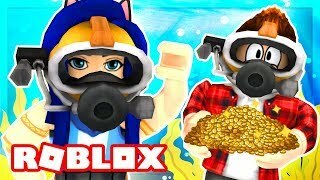 WHAT TO BUILD WITH THIS? 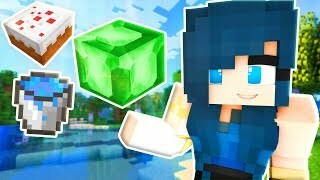 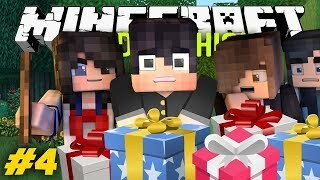 Minecraft Modded Build Battle! 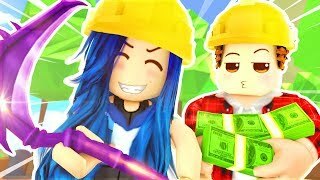 BUYING THE MOST EXPENSIVE PICKAXE! 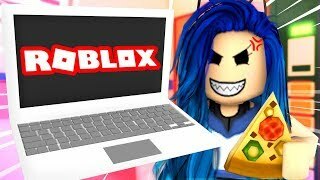 ROBLOX MINING SIMULATOR! 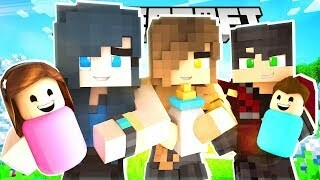 WHO WILL DROP TO THEIR DOOM? 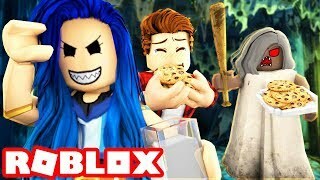 ROBLOX DUNGEON MASTER! 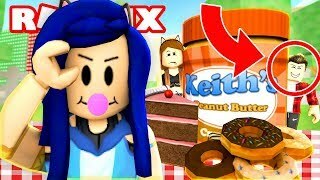 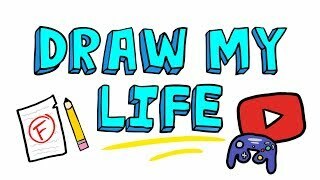 THE KREW PLAYS EXTREME GAMES ON ROBLOX! 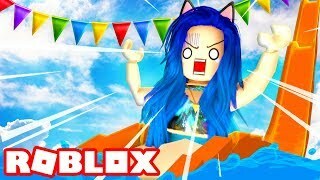 CRUSHED BY A CRAZY SPEEDING WALL IN ROBLOX! 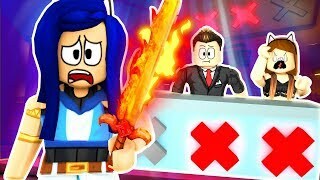 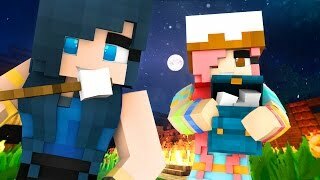 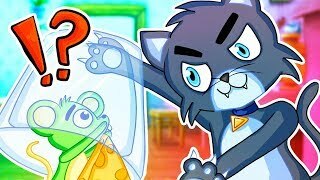 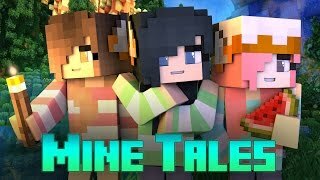 ROYAL QUEEN THROWS US IN JAIL!! 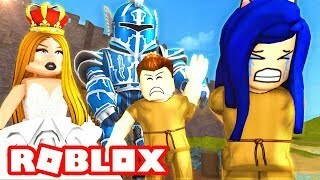 WE MUST ESCAPE THE DUNGEON IN ROBLOX! 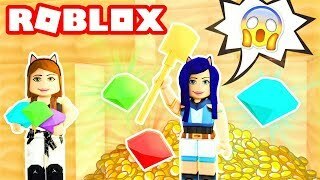 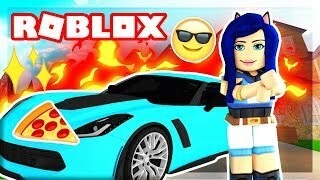 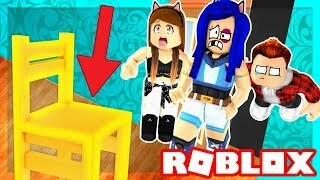 WASTING MY ROBUX! 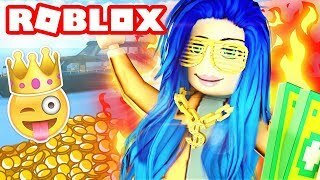 I BUY A PARTY YACHT IN ROBLOX HIGH SCHOOL! 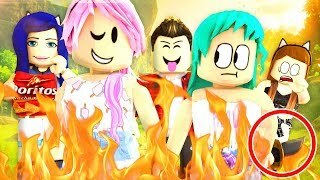 WE BEAT GRANNY IN ROBLOX! 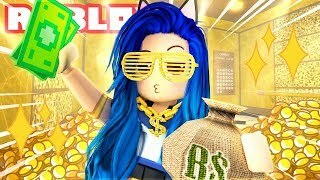 Stealing the SECRET FORMULA from the Krusty Krab in Roblox! 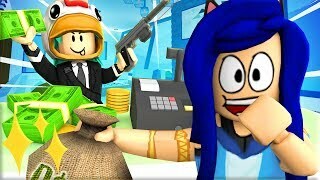 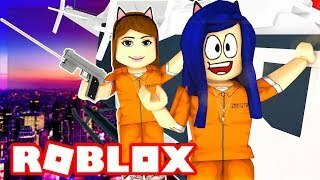 The WORST ROBBERS in Roblox History! 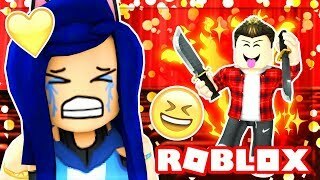 SCARED FOR MY LIFE! 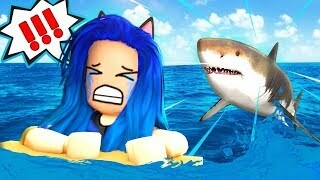 SHARK ATTACK IN ROBLOX! 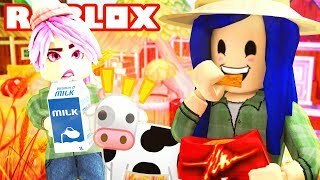 WORKING HARD IN ROBLOX FARMING SIMULATOR! 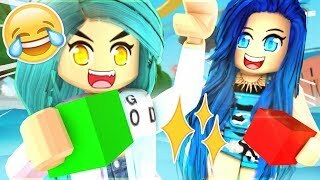 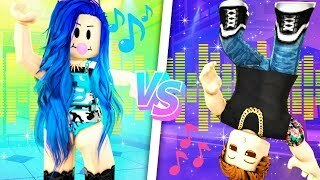 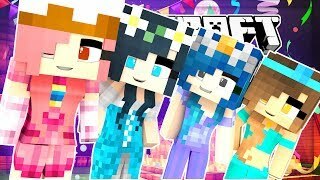 THE EPIC DANCE BATTLE IN ROBLOX!